Borrow up to $1,000 for up to 12 months using the loan money as collateral for the loan. At the end of 12 months when the loan is paid off, you have established credit and the money in the savings account is yours! 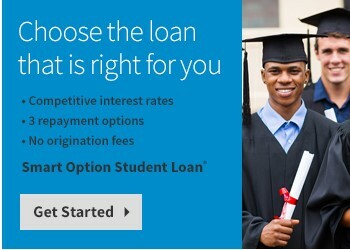 This loan is an ideal solution to help you pay for college expenses not covered by scholarships and federal loans. To learn more please get started here. To learn more please get started here.